Action on Hearing Loss has recently released new statistics about the number of deaf and deafblind people in the UK. We see this as a significant change to those contained in our Level 1 Award in Deaf Awareness and Communication qualification for 2011-2012. Charlie Swinbourne tests glasses that could soon be available for deaf and hard of hearing people who enjoy watching films at the cinema. We have recently sent out welcome newsletters to our centres running Level 1 and 2 British Sign Language. We would be grateful if you could pass these to your Signature teachers to give to their students. The Level 6 NVQ Diploma in Sign Language Interpreting qualification specification for 2011-12 is now available on our website. 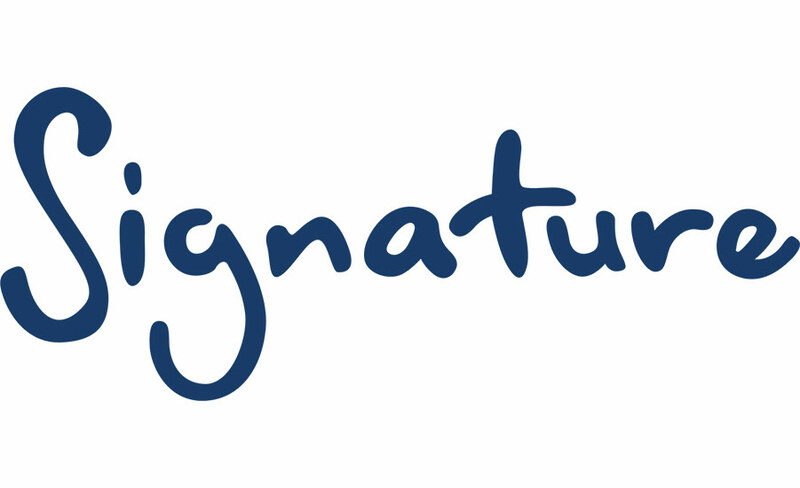 Signature Level 6 Diploma in Sign Language Translation has been accredited by Ofqual. Words, Signs and Vibes (InteGreat Theatre) is running a free drama project in partnership with Deaf Cultural Centre for Deaf and hearing young people age 8 to 13 called 'Summer Waves'. Summer Waves is fully accessible for Deaf and hearing young people and includes variety of fun activities such as games, arts and crafts, acting, a day out to Birmingham town and taking apart in a final performance in the Birmingham Library Theatre. This year the Edinburgh International Festival brings you the very best artists from around the world to present epic operas, new takes on classic plays, stunning dance and much more - many inspired by the vibrant and exotic cultures of the Far East. This year's Edinburgh Festival Fringe, the largest arts festival in the world, will be offering three captioned performances for deaf, deafened and hard of hearing visitors this August.